I found out about the Monahan Drain when I was reading about the Ottawa 2017 maple groves that were being planted all over the city. "This artificial wetland complex, with approximately 230,000 m3 of overall storage, consisted of three storage cells sized to provide both flooding and erosion control, a wetland cell, and five sedimentation forebays designed to meet the water quality objectives of the Rideau River. 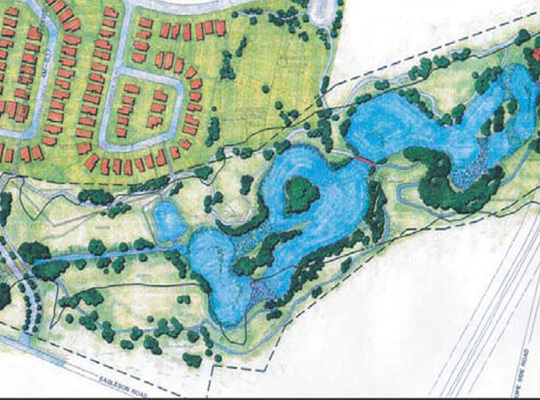 The wetland complex was designed to offer diversified wetland plantings that are native to the Ottawa area. Plantings consisted of numerous species for each of the five zones: deep aquatic, deep emergent, shallow emergent, riparian, and upland zone. The intent was to direct storm flows through all zones to maximize the wetland’s ability to remove nutrients, TSS, and E.Coli. Various complex engineering analyses were carried out to size the different elements of the facility: hydrological to simulate synthetic design storm events, long-term simulations to evaluate removal of bacteria and TSS, long-term simulations to assess erosion and investigate rain-on-snowmelt events, and steady-state and hydrodynamic hydraulic analyses. The wetland is now an important community feature of Bridlewood, used for many passive recreational pursuits." P.S. Check out my latest "urban wild" nature blog: Wild. Here. 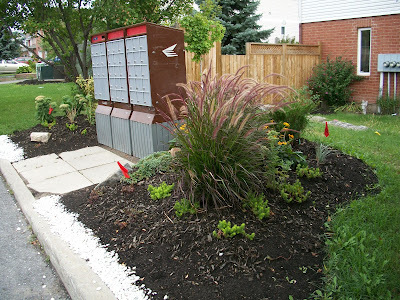 The Central Park Garden Club began beautifying neighbourhood “Super Mailboxes” in 2011. The aim is to install and maintain low-maintenance perennial plantings around all the mailboxes in the Central Park neighbourhood at the rate of three or four a year. Ecology Ottawa write up link. Transforming Business Campuses into Habitat! When I was at the ICLEI conference in Montreal in 2011 there was this young woman who presented her master's thesis about creating new habitat for wildlife in business campuses. All that space, green lawn, large property and typically it's a dead zone or they plant exotics like hostas - so she was proposing to bring back native habitat including ponds and streams and develop these spaces as greenspace corridors. Such a brilliant idea! 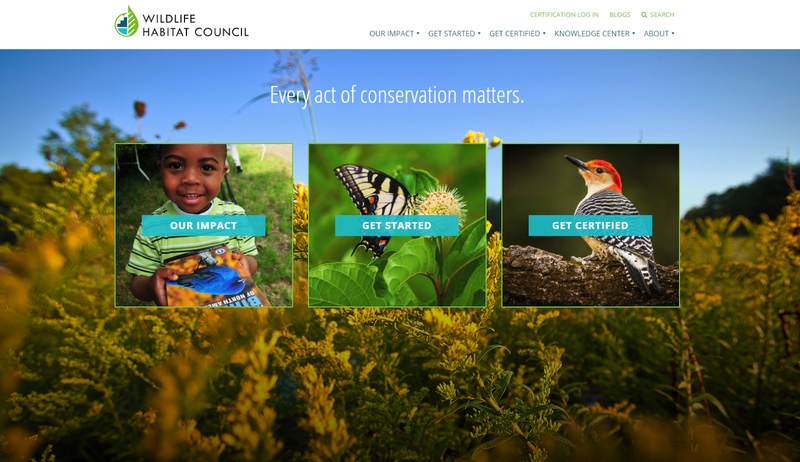 And now I have found The Wildlife Habitat Council which promotes and certifies habitat conservation and management on corporate lands through partnerships and education! Exactly what she was envisioning! Check them out - they have a white paper for download and on-demand webinars (free of charge). "The opportunity exists to re-examine the way corporate campus lands are managed. New and existing corporate campuses can incorporate nature in their designs, realizing the cost savings of native landscaping, the human benefits of a more natural setting, and the opportunity to restore productive habitat and reconnect a fragmented suburban landscape." 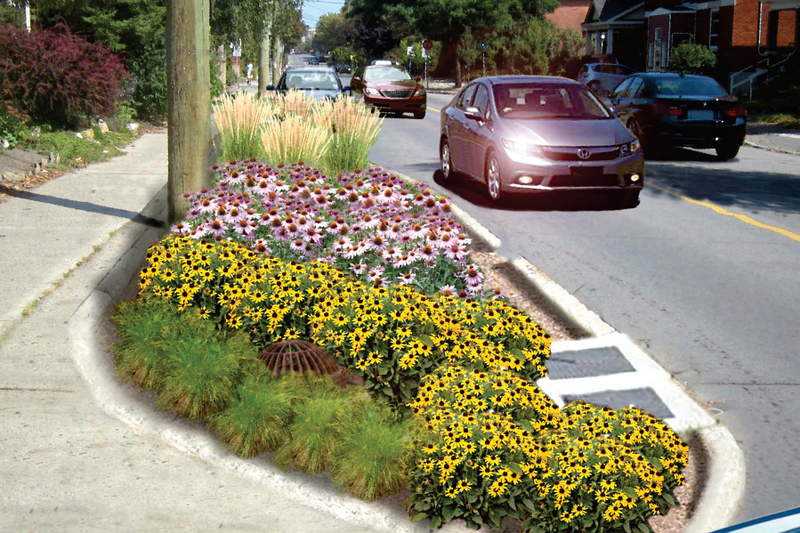 Inspired by the design principles of the New Perennial Movement, the Garden of the Provinces and Territories will receive over 10,000 plants representative of species found across Canada’s provinces and territories. More than ever, it will be a national garden. In keeping with the movement’s principles, the design entails a mixture of long-flowering and strong-stemmed perennials, as well as ornamental grasses. The work taking place this spring will allow for two years of plant growth, resulting in a significant floral display that will mature just in time for Canada’s 150th anniversary in 2017.